Aisha de Sequeira is the Managing Director and Head of investment banking for Morgan Stanley in India. With a working experience of 20 years, Aisha has achieved great heights! Described as the ‘master of investment banking’, Aisha’s tenure with Morgan started with a summer internship. Thereon, she went ahead serving for 11 years in the mergers and acquisitions section to set up Morgan’s presence in Mumbai, India. Aisha had turned down the opportunity to work in India where she grew up, stating that she was happy and content in New York. Years later, when she stepped closer to home, she had the responsibility of laying the foundation of Morgan Stanley in India as well as taking it to great heights. Aisha succeeded remarkably when Morgan Stanley India was able to shepherd 17 transactions in just nine months of its existence, becoming the number one firm in India’s capital market. 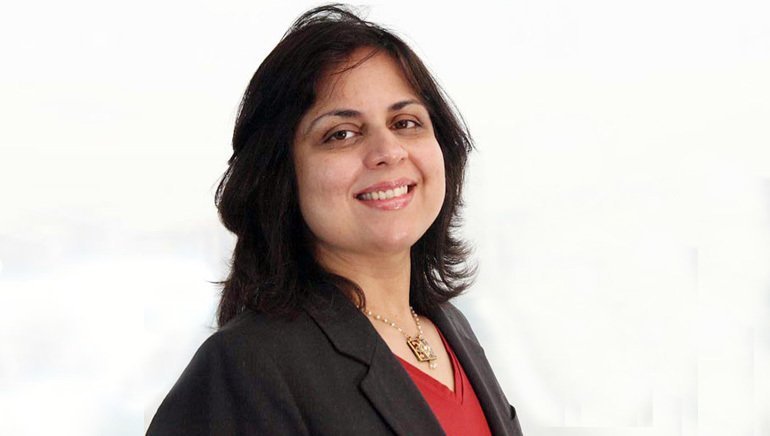 The vibrant entrepreneur is said to be one of the most influential women in India’s financial industry. Under her headship, Morgan Stanley worked on 10 transactions in 2012. Aisha’s zeal has helped Morgan reach the top of the success ladder.